As your guests enter your event's venue, you want the floors to remain free of debris. By placing our carpet mat at your doorway, all dirt and water will be absorbed so that everything remains clean and dry. This will help to eliminate slips and other accidents. 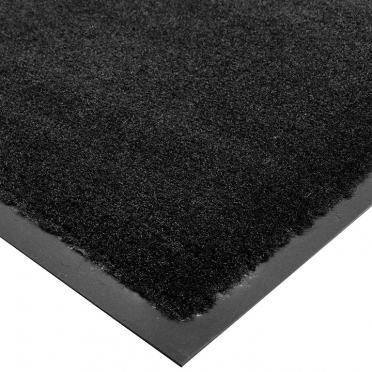 Each mat is crafted from 100 percent olefin, which means that it is exceptionally strong and will stand up to high traffic areas. At the end of the event, it will be simple to clean as well. Rent as many as you need to keep your floor looking its best and to preserve the safety of your guests and staff.